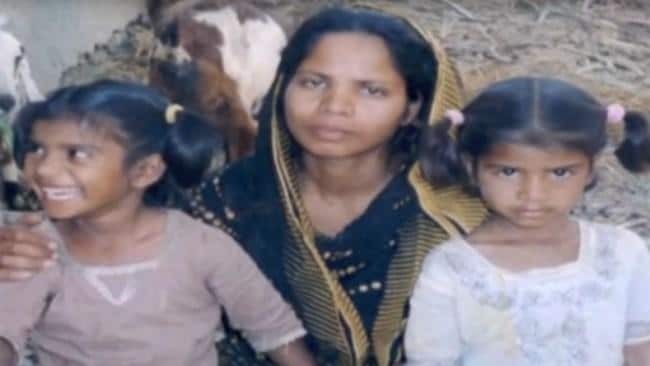 The Canadian government has released that they might grant asylum to Asia Bibi. Bibi is a Catholic Christian woman from Pakistan who spent eight years on death row on charges of blasphemy. Asia Bibi’s daughters are already in Canada. Bibi is in danger in Pakistan as extremists go from door to door trying to find her. Canada recently gave asylum to Rahaf Mohammed, the 18-year-old who fled her abusive family in Saudi Arabia. “The case of Asia Bibi is a priority for our government, and we are focused on ensuring the safety of her and her family. We are working with like-minded friends and allies on this issue. Canada is prepared to do everything we can to ensure the safety of Asia Bibi,” said Brittany Fletcher, from the Department of Foreign Affairs. “We urge the Government of Pakistan to take all necessary steps to keep her safe. Freedom of religion is a fundamental human right, and must be fully respected,” Ms. Fletcher added. Pakistan’s top court has uphold Ms. Bibi’s November acquittal; despite radical Islamists had demanded her execution. Islamists filed a petition calling for her execution. The three-judge Supreme Court panel had “insisted on very strict proofs of blasphemy”. In Pakistan a charge of insulting Islam can bring the death penalty. A provincial governor who defended Ms. Bibi was shot and killed, and so was a government minority minister who questioned the blasphemy law.